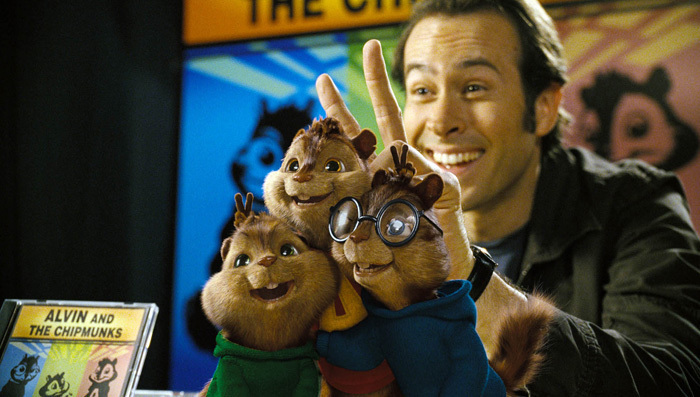 Chipmunks. . Wallpaper and background images in the アルビンとチップマンクス club tagged: alvin simon theadore chipmunks dave. I love this pic it's like a family one plus Alvin Simon and Theodore looks sooooooo sweet and cute!